HOW FOOD LOGS COULD GET YOU AN OMG INSIDER? Your success is dependent upon scrutinising your own life and so is your healing as a patient. You heal not when you have the best doctors, but when you have good doctors and most importantly when you take up personal responsibility & accountability of your own health and own bodies. Unfortunately, in today’s world people just don’t want to take responsibility. They expect their personal trainer or nutritional expert or whoever it is to fix their health issues. Sadly, it doesn’t work that way. But when you take up the extra responsibility of your health with right amount of coaching and right amount of advice and help, it does make a difference. One such lifestyle tip that has been proven to work 100s of 1000s of people around the world is simple but effective exercise of maintaining a food log. Most of us would feel, "I don’t eat much sugar, chocolate or any other junk stuff, so why do I really have to…." But when you do, you will be surprised to see the kind of food stuff that goes into your stomach without you even noticing it. If you have been struggling to lose weight or struggling to build a great body or struggling to fight a disease with stronger immunity, this simple routine is definitely something that could work in your favour. And it won’t take more than 3-4 minutes at the end of the day to put this together. 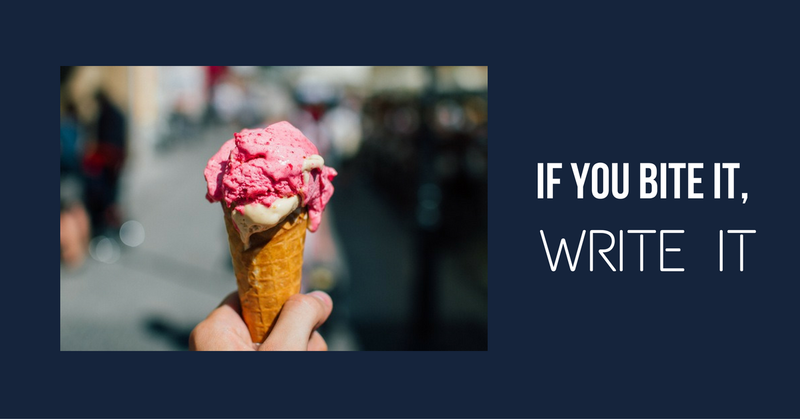 Some of the famous names out there found success doing this simple activity called food logging or food journaling. 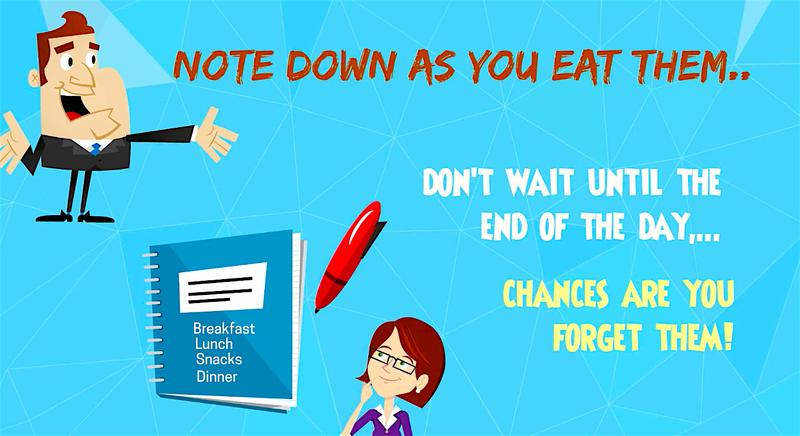 Some people would like to do it at the end of each meal or some would prefer to make note of it at the end of the day or before they go to sleep. 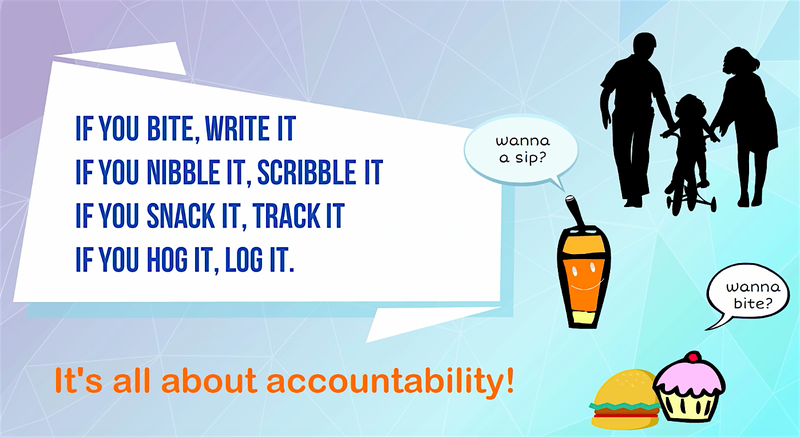 Interestingly, when you go through this process, you start becoming more accountable and much more disciplined. Also, it makes you think everything that you put in your mouth. Exercise is not a tool to punish yourself. Weight loss and good health is all about what you put in your mouth. So, when you enter the details of what you have eaten at the end of the day you get a clear picture of what you have eaten on a particular day, the second day, or a week since you had started logging. You have your own personal database of what has gone into your system. 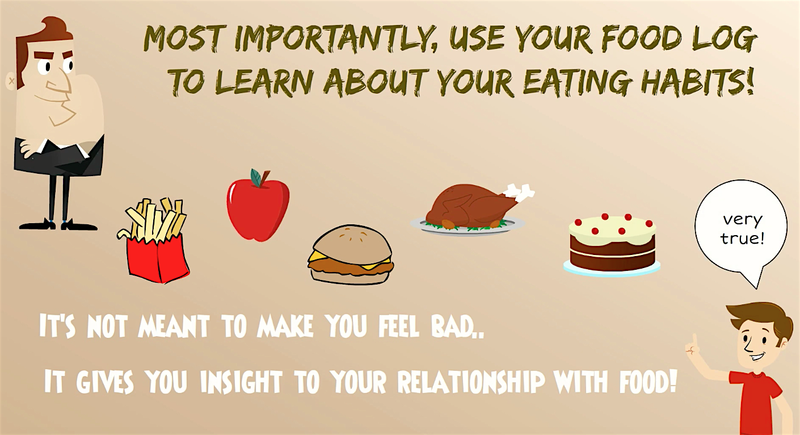 And if you have lost weight or gained weight at the end of a week, you could just go back and see what specific food, quantity, the context in which you had them, etc. would have caused the change in you. You see the reason for the change and become more aware of what consume. This removes the blame on food, blame on people around, doctors, trainers, …rather it encourages and inculcates a personal responsibility and accountability in you. 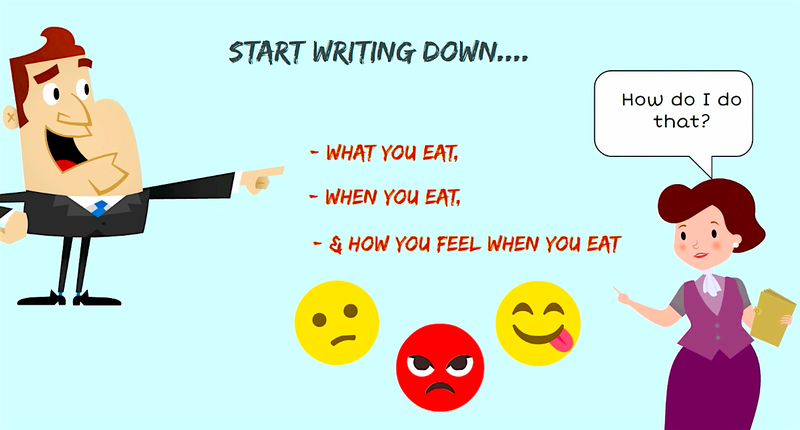 Secondly, a lot of us eat out of emotion - so write the time of the day and in what situation you ended up eating something that you could have avoided, and it also helps you think about what made you to eat and what exactly was going on in your mind at that point in time. Is it because of a person, were you sad, bored or happy.....? it’s important to note the trigger as all of us eat out of emotion. With this routine, you become more aware of the root causes and address them more effectively. Same is the case with alcohol. We might think you don’t drink quite regularly; but when you do, it goes way off the mark - sometimes it could go up to 10-15 drinks. So, write that down as well. It will be a self realisation. Remember, one session of drinking could negate everything what you have put into your body in the form of nutrition over a period of time. So take responsibility and it's a beautiful stress relieving exercise! Food allows you to understand more about yourself, help you lose weight, help you make the best use of the exercises you put in every day. Be honest when you write this down. Yes, you could end up writing down a few bad stuff, but soon you would want to motivate yourself to write down something good in that log and maintain it.